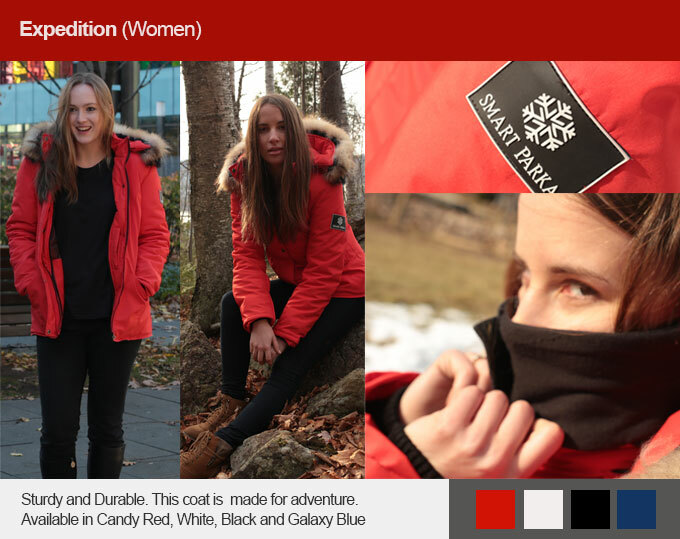 Funding on Kickstarter Smart Parka is the most funded live campaign in the Kickstarter design category with two weeks remaining and is one of the top-3 clothing campaigns of all-time. 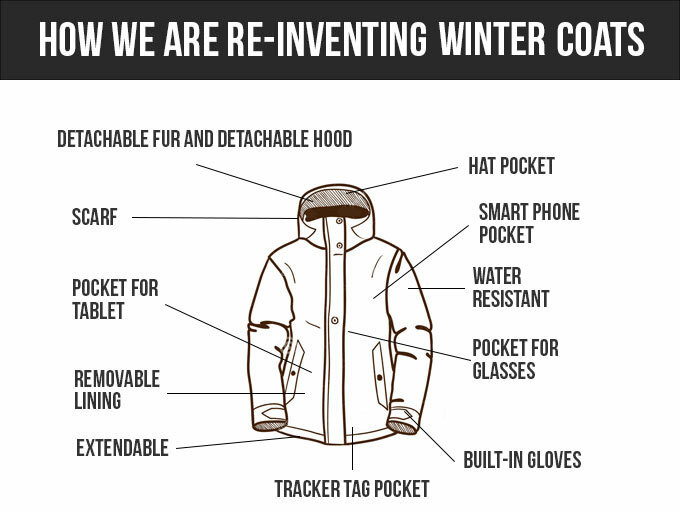 Smart Parka, the world’s first complete winter coat, is continuing to gain momentum in its remarkably successful crowdfunding campaign with over $1.6M CAD ($1.17M USD) raised with two weeks remaining in its Kickstarter campaign. 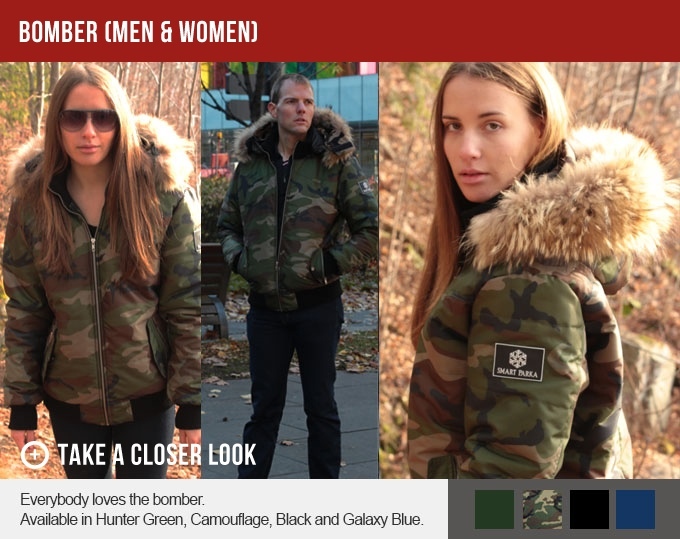 With over 4,500 backers, the Smart Parka has surpassed its initial goal of $30,000 (CAD) by 5411% and is now the most funded live campaign in the Kickstarter design category. Smart Parka features built-in gloves that allow users to operate touch devices, a built-in scarf, tech pockets for smart phones and tablets, a length extension, removable lining for two different temperature ranges, and a hat pocket, along with other features. Smart Parka comes in four different styles for women and three different styles for men. North Aware is now planning manufacturing, growing its line of winter wear, and expanding into new geographic markets outside Canada and the US. The final product is slated for delivery in August 2016.